A personal loan is meant to address the short-term financial needs of an individual. Personal loans have been designed keeping in mind the needs of the salaried /self-employed class or people who have a continuous source of income. We often receive questions from loan applicants regarding which bank/lender provides the cheapest personal loan in India. 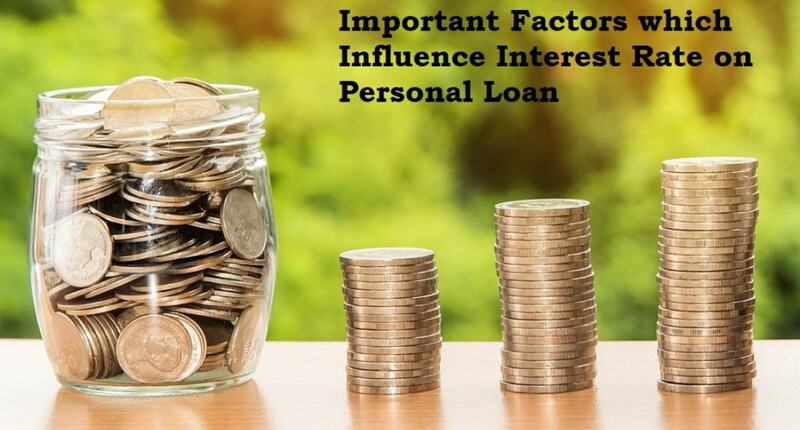 Banks publish the personal loan interest rate related to different personal loan products regularly but there are other things to be considered in addition to this published rate of interest. This is the reason why two applicants in the same bank may be offered different personal loan interest rate. Banks are really interested to know the credit profile of the borrowers. From this, the bank evaluates his creditworthiness. In fact, you can avail a cheaper personal loan if you want a higher loan amount and you have a higher income and credit score at the same time. Tenure plays a very important part in securing the best personal loans at a cheaper rate. Longer the repayment period, higher may be the interest rate and vice-versa. It's as simple as buying any other product on the market. You need to talk to prospective lenders and line up alternatives. Bargain with the bank in a credible and realistic manner as the threat of losing a credible customer to competitors may induce the banks to lower the personal loan interest rate for you. Provide to the bank as many documents as possible related to your income proof. IT returns, form 16, salary slip and bank statements are the documents that would interest the bankers. After the bank verifies your documents, it is more likely to offer you a cheaper personal loan interest rate, than what you were offered before. Hence, wait till the bank comes back to you after screening your income documents. Peruse the draft loan agreement carefully to check for any hidden clauses/charges. If required, check for expert advice from someone you can trust before making the all-important decision. Calculate your possible EMI outflow every month (including the interest rate) with the personal loan EMI calculator at Afinoz.com. Afinoz.com can help you get the personal loans, with equitable comparison insights and the best in class support. For any query, feel free to contact us or visit-https://www.afinoz.com. ➜ Have You checked the Best Interest Rates Available for Personal Loans? ➜ How to get Your Personal Loan Approved?